The SOPHIE blush is not a groundbreaking colour, but pretty nonetheless; a shimmery golden pinkish coral. The shimmer is really heavy in the pan, but it doesn’t translate as glittery on the skin but definitely gives a really nice glow to the cheeks. 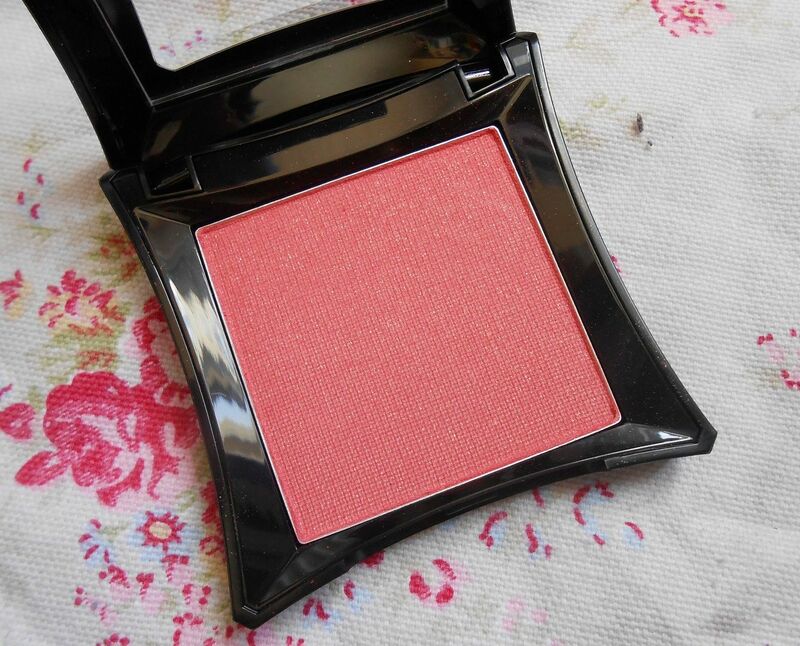 This blusher is definitely one to check out if you want to add a glow, or to look luminous. It is, like all other Illamasqua blushers I have tried, really pigmented so a light hand is advised. 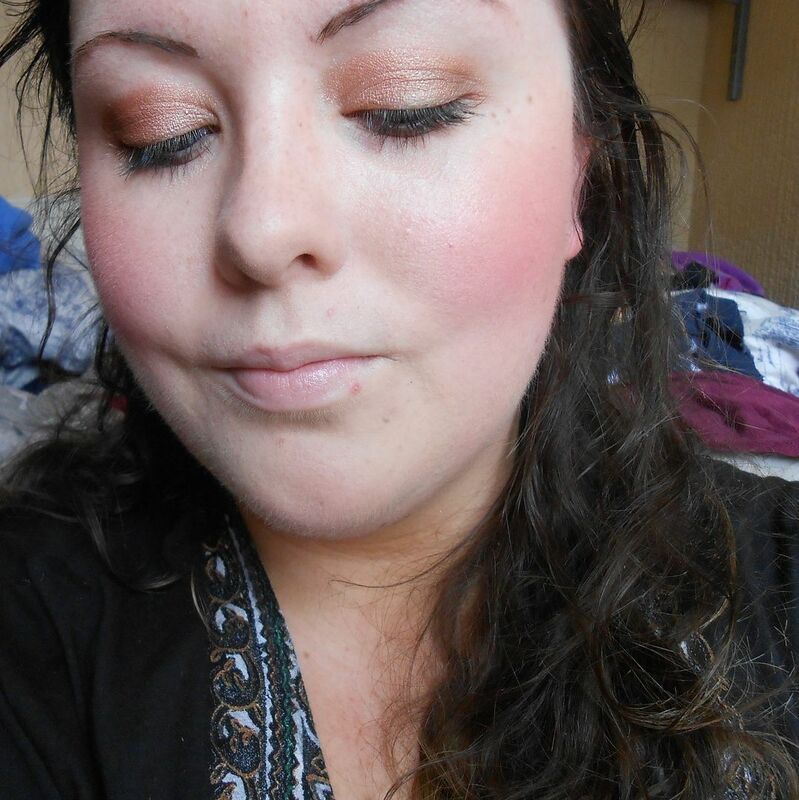 This blusher also lasts really well on the skin, and pretty much stays on until I take it off.